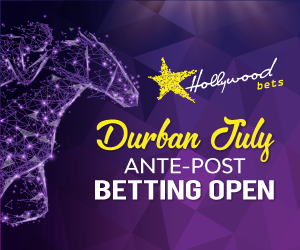 Best bets and value tips for racing from Durbanville on Saturday 13th April with selections provided by Winning Form as well as their back page tipster, Magic Tips. WINGS OF HONOUR has shown good signs of improvement since returning from a rest last December. She has won over this trip before and with the gradual drop in class in her last few starts she is clearly getting closer to the winners box. From draw 2 today, she rates the one to beat.